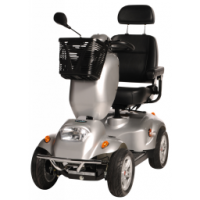 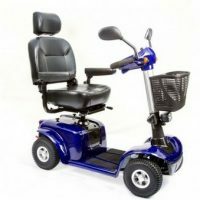 The Rascal 388 Deluxe is a well established, great value for money scooter and will suit your everyday mobility needs. 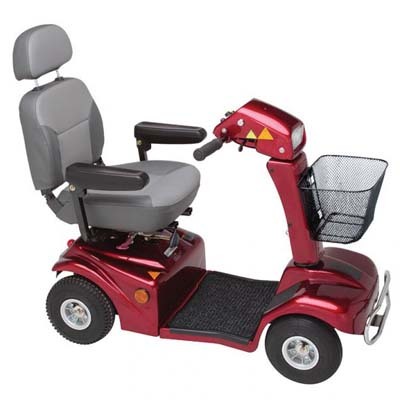 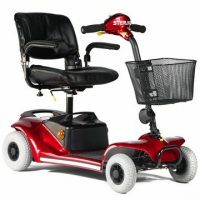 At 21″ wide, it is the narrowest width of any scooter in its class it is equally at home inside a busy supermarket as it is on the pavement. 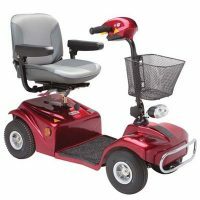 With a comfortable high back seat with headrest, smooth controls and adjustable tiller, these high performance, reliable scooters are your ideal mobility partner.